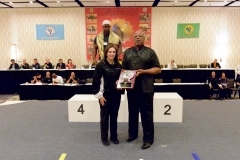 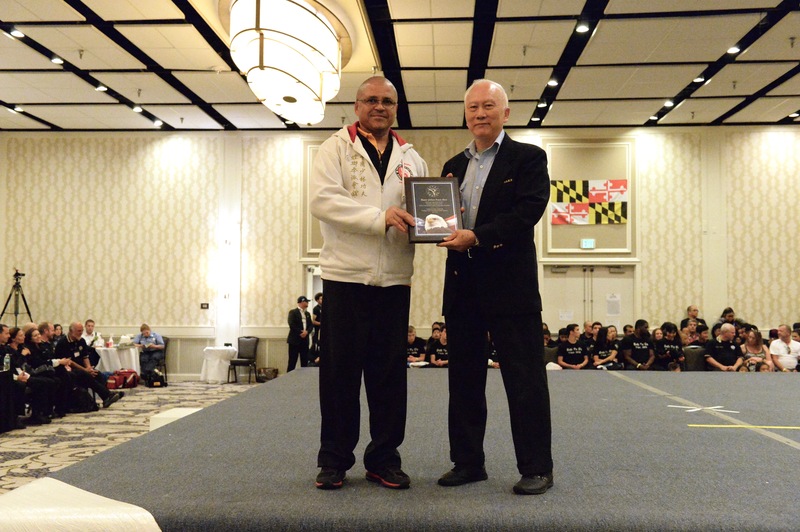 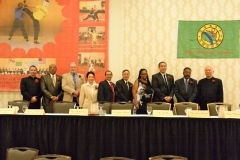 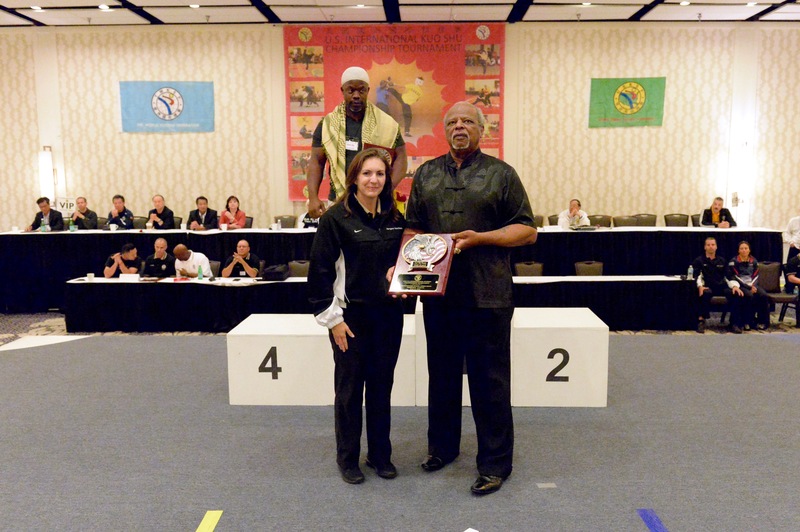 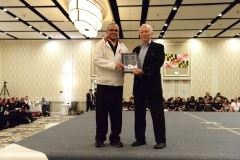 Grandmaster Huang Chien-Liang, is the first inductee into the U.S. KUOSHU HALL OF FAME by the U.S.K.S.F. 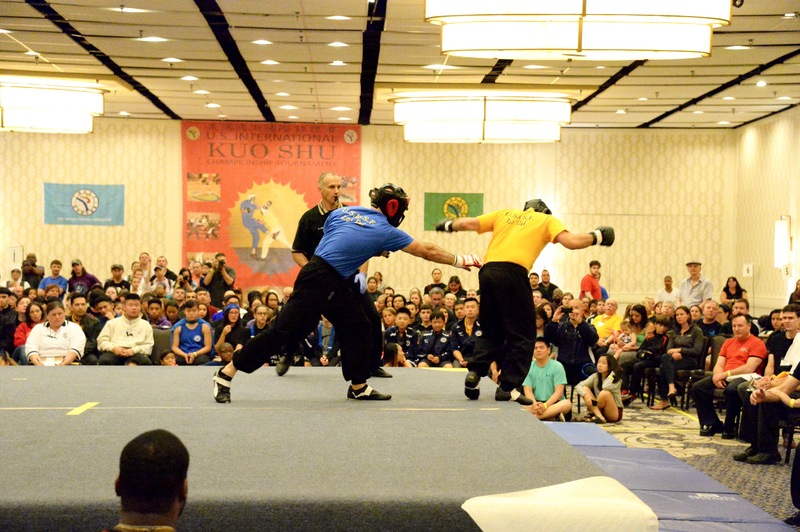 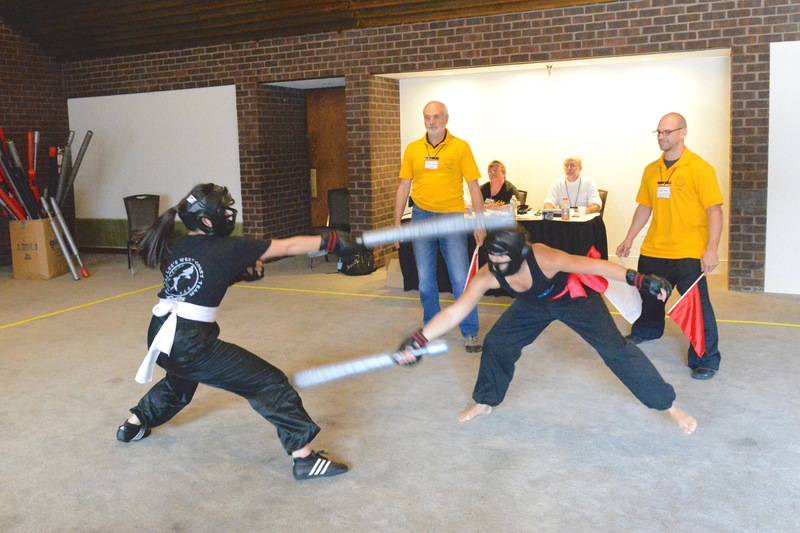 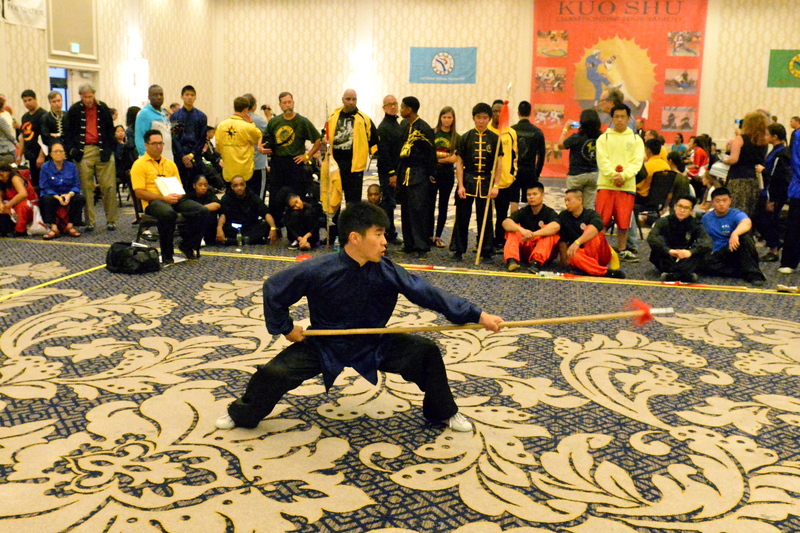 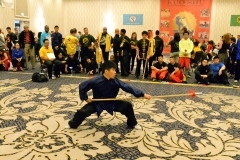 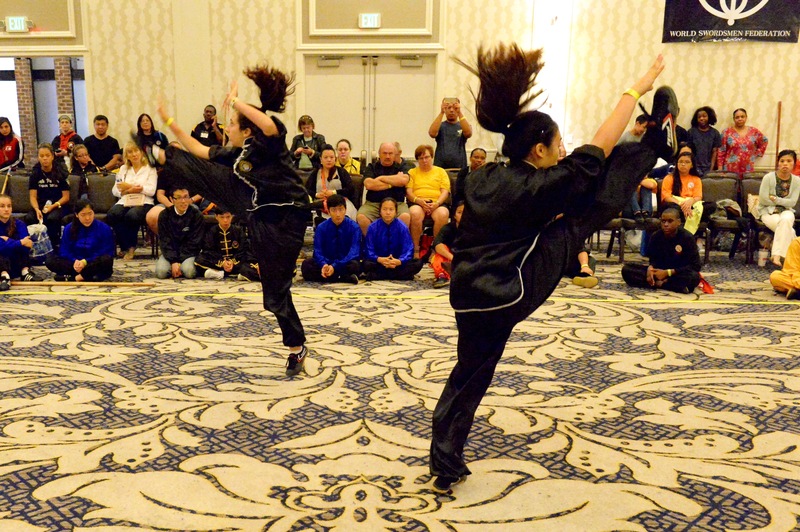 Grandmaster Huang has demonstrated his leadership to enhance virtue, wisdom, humility, and martial arts. 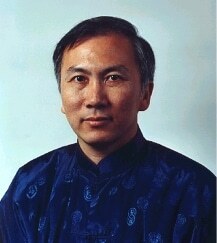 He emphasizes ‘Martial Ethics’ and promotes peace and Kuoshu all over the world. 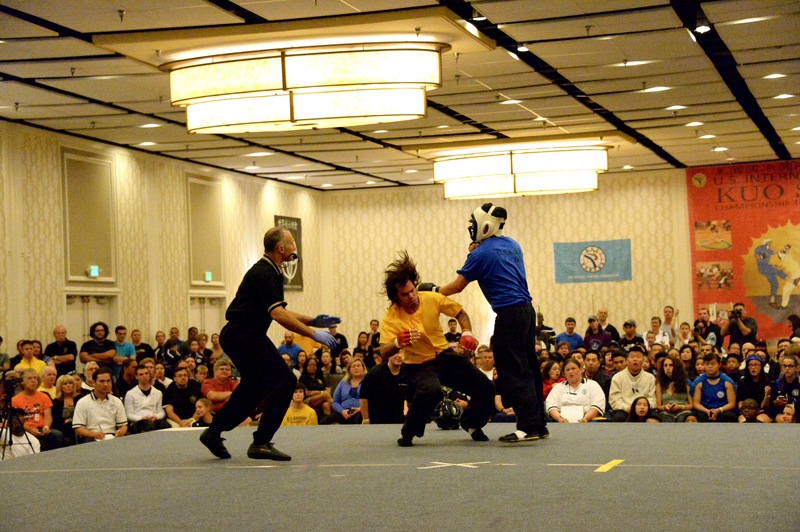 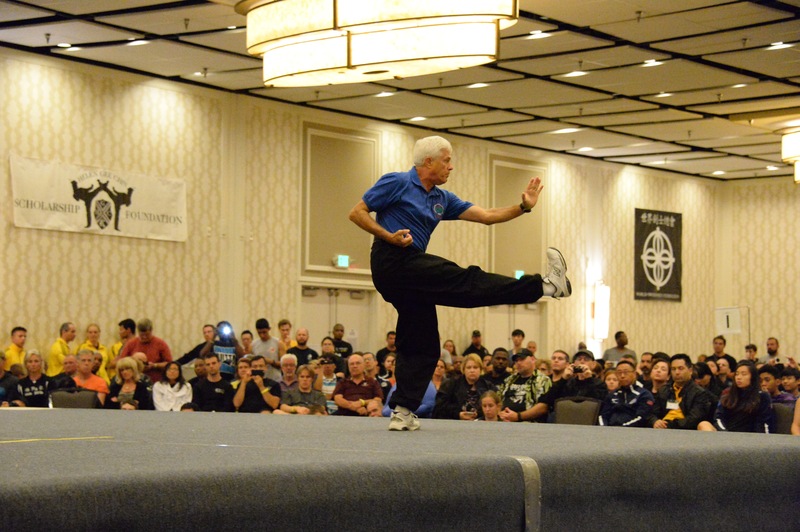 Grandmaster Huang has sacrificed much time giving martial arts seminars around the world as well.